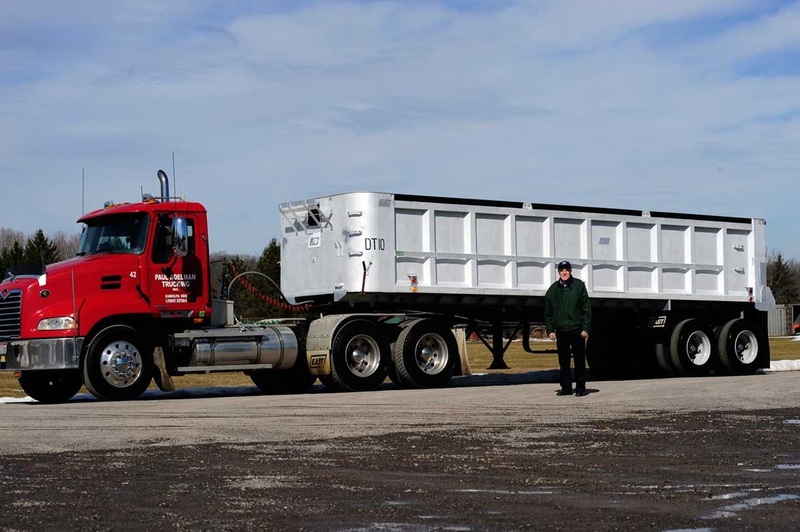 In 1968, East’s first customer, Tom Shields, opted for a very unique dump trailer made of aluminum. 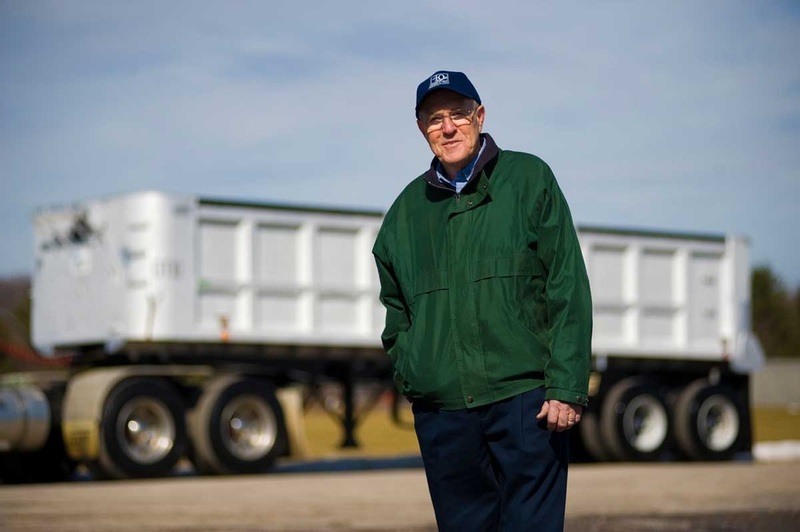 “Aluminum was the way to go at that time, and still is,” said Shields. 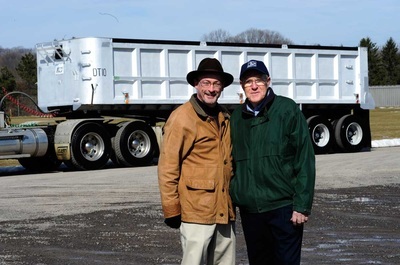 Historically, Shields had been purchasing East steel dump trailers every ten years to haul coal. His last steel dump trailer was ten years old when he traded it for a brand new East aluminum trailer. After 40 years of use, East bought Shields’ aluminum dump trailer back. It was still operating. And, because it had been cleaned and refurbished along the way, there was no need to rebuild it. The original welds were still in place. Both the frame and floor were in very good shape. The tailgate still functioned after 40 years. However, it had taken a beating so it was replaced. Since the beginning of our company, we've built aluminum trailers to outperform and outlast the competition. 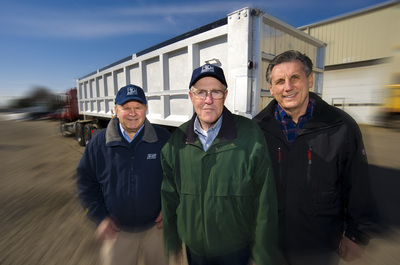 The original East trailer has held up very well over its four decades of working life – living up to the lifetime ROI claims we make today. 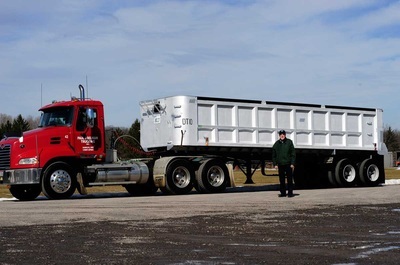 Just one of many examples of how East aluminum trailers keep working – and making money – for their owners year after year.